We are not just about our Sweets & Snacks. Savouries or Nasto products are hot snacks which are great for morning tea, light lunch, afternoon tea or a party in office or home. Made fresh daily at our Ba and Nadi shop and we also cater for birthday, wedding and engagement parties. READY TO COOK: Do you get unexpected guests or need a quick and easy idea to your family, friends or office morning or afternoon tea? 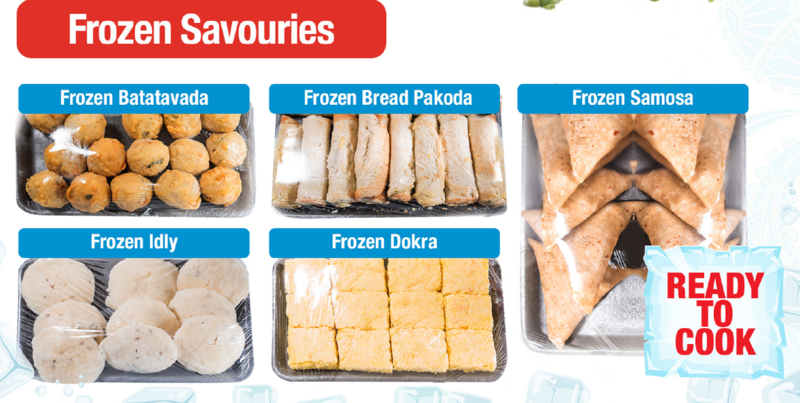 We now offer frozen pre-packs from our Ba, Nadi and Suva Shops on pre-order basis. Simply follow preparation instructions for easy 1-2-3 steps. Makes your life easy and your guests will surely be pleased! We are unable to sell any of our Savouries products via our website as the products are frozen. We also specialise in many Gujarati savouries like Batakawara, Kachori, Bhakarwadi, Thepla, Paturi, Mini Veg. Samosa, Mini Chana Dhal Samosa, Khaman Dokra, Patra (Saina), Panner Pakoda, Seo Khamni and many more. These are all available on 1 week advance orders and pre-payment. If you are visiting Fiji and wish to take back our frozen savouries, do let us know and we will keep your order ready with required food labels for Quarantine requirement. 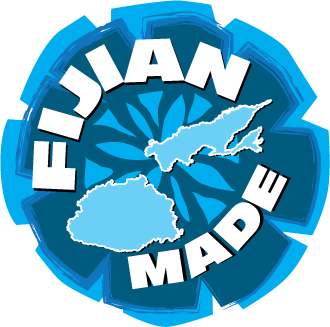 All products are pre-cooked and you will ensure Fiji’s taste anywhere, anytime!